Volunteer with Technology For Women Inc Special Events - Apply Now! Technology For Women Inc is a non-profit organization. Our budget is very limited. We appreciate your consideration to volunteer and help out. We need help with registration, security, concierges for directing attendees to restrooms, exits and conference rooms. And more. 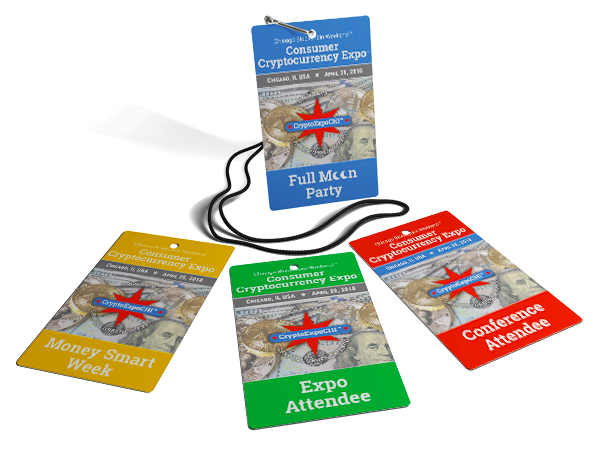 We'll reward you with a bonus T-Shirt with our Consumer Cyrptocurrency Expo logo. Complete and submit the below Registration Form. The organizers will contact you and confirm dates and times you can contribute. Thanks!